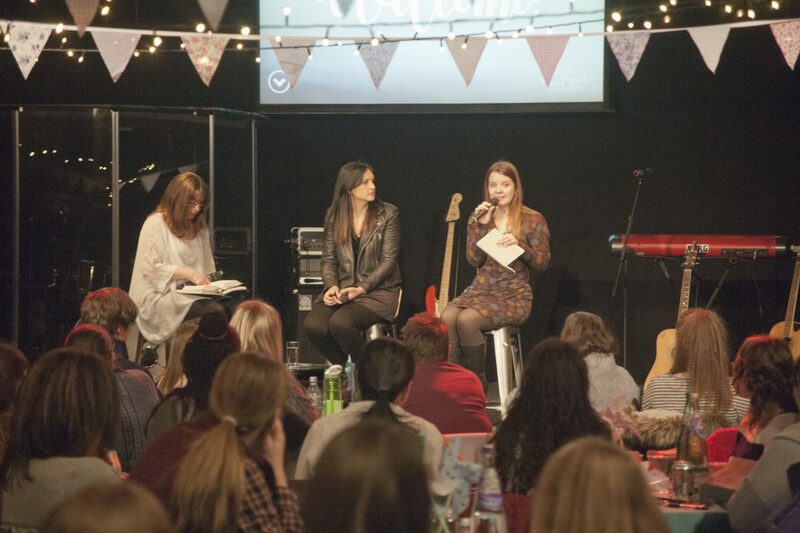 What a fantastic weekend we had at our first Sisterhood Conference, with our beautiful friend Kalleigh Mikkelson. Thanks so much for coming and taking part. We hope you had an amazing weekend and if you know now that you plan to be with us next year, why not get yourself booked in and bring a friend. The dates for next year’s conference are 8-9th March 2019 and the bookings are now open. As I reflect on this year’s conference, it has taken me back to the dream of what Sisterhood is all about. Sisterhood is not about events, but about who we are. 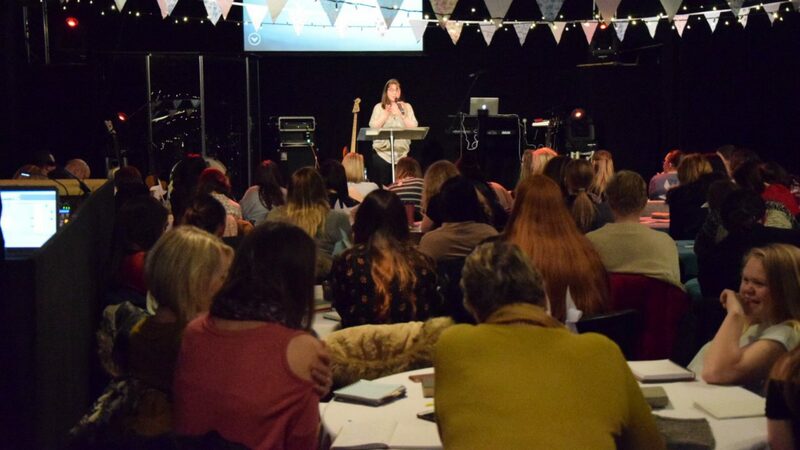 Whenever a group of girls gather at Valley Church we are Sisterhood together; a group of women, loved by God, United under the cause of Christ. We all want a Sisterhood that encourages and stands with us, as we do our best to stand in the gap and bring heaven to earth. If this is what we want, then to see this become a reality we know it takes each and every one of us to make it so. Change doesn’t happen by accident, it takes each one of us to ‘be the change we want to see’, both amongst ourselves and within the communities we spend our daily lives. 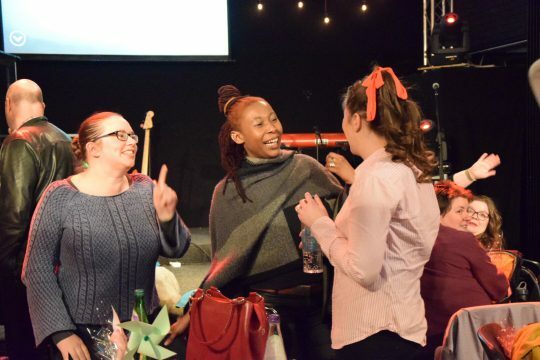 The message across conference from God was, “Tell the girls I love them, and tell them I have something for them to do”, and in one of our sessions we heard, ‘If we are standing looking on, noticing people in need, looking at all that is wrong, maybe God is saying, “well you noticed it, you go and fix it”’. If you feel unloved, perhaps God is calling you to love others. If you feel lonely perhaps God is telling you to be friendly. If you think the Church should be helping the homeless, perhaps God is sending you. 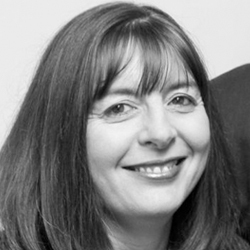 Perhaps you see a need with single mums, older people, refugees, the needy… it’s easy for us to look on and think ‘The Church’ needs to act, but who is the Church? The Church is not a building, a group of leaders, or even the service on a Sunday. The Church is US! You and I. It is not our place to stand and criticise; but to stand up, roll up our sleeves and take action. And so… we have a few things to let you know. If you are around in the daytime we would love to hear from you, as across all locations we want to create a place in the day for women to get together. At Conference we launched a social media campaign running through until Easter to help us all to ‘Be The Change’ and we would love as many as possible to get involved. 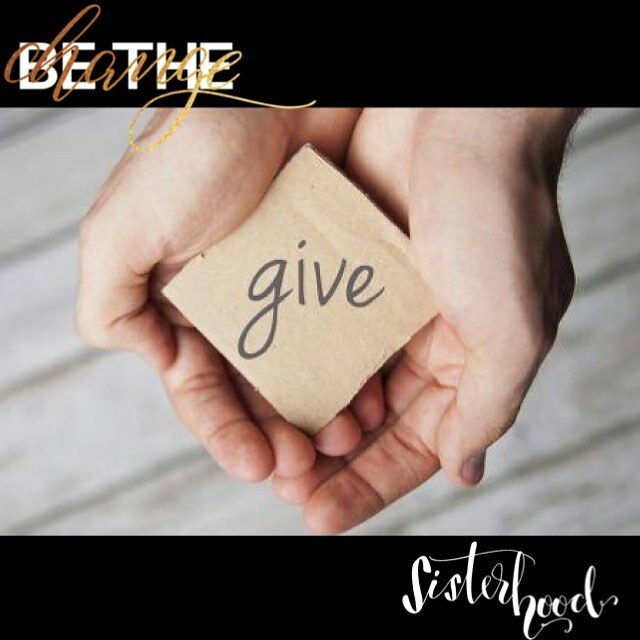 Every day, on our Sisterhood Instagram, Twitter and Facebook pages, we will give you a suggestion of something you can do to be a blessing to someone in your world. There are some pretty general ones and some more specific ones. The idea is we can’t do everything, but we can all do something. As part of this, we are also getting involved in a new partnership with some friends in Bulgaria and Liberty House. As many of you know, last year Ed and I had the incredible privilege to take a trip to Bulgaria with our great friends, DJ & Karen McPhail, Senior Pastors of Liberty Church. We visited a new restoration home for trafficked victims under the care of Grant and Peta-Ann Small, who plan to visit us soon at Valley. They are currently in the process of equipping the home with all the things that make a home a restful and welcoming place to be. They’re also putting together personal packs for the girls, as many will arrive with little or no possessions at all and this is where we can help as Valley Sisterhood. If you didn’t make our Sisterhood Conference you can still get involved with being the change in Bulgaria and there is a list below of items we are hoping to take over to the home in May. Just buy them when you are out shopping and drop them off over the next few weeks at any of our services with the team on info point or the people matter team. We are also planning to take a team of guys and girls across to Bulgaria in May to help restore the garden to its former glory; for it to be to be a place of rest for the girls and to be able to grow produce. If you want to be a part of this please speak to your Service Pastor or one of the People Matter team. We know that Jesus loves each and every one, but the truth is, for many around us, in the places we live and work, the only way our friends and neighbours get to experience this love is through you and I. Will you join us and take your place Standing in the Gap where heaven and earth meet?